Happy Chinese New Year! 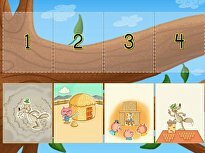 Help your kindergartener celebrate by playing a chopstick maths game. Learning to use chopsticks helps your child develop her fine motor skills and she'll learn about an important part of Asian culinary culture along the way. You can explain to her that people in China and other Asian countries use chopsticks to eat their food. 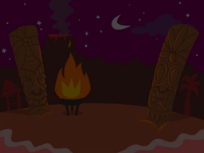 And, who knows? She may even use them the next time she eats dinner! Teach your child how to hold the chopsticks. a) Point to the top and bottom of the chopsticks. b) Position the first chopstick so that it lies in between the base of the thumb and hand and reaches the tip of the third finger. c) Lay the top chopstick parallel with the bottom one and have the thumb and index finger grab it, while keeping the lower one in place. d) Now wiggle the top chopstick while the keeping the bottom chopstick in place. This can be trick but keep at it. practise makes perfect! And once your child gets the hang of it, it will become second nature. Once she's got the hang of it, lay gummy bears on a plate. 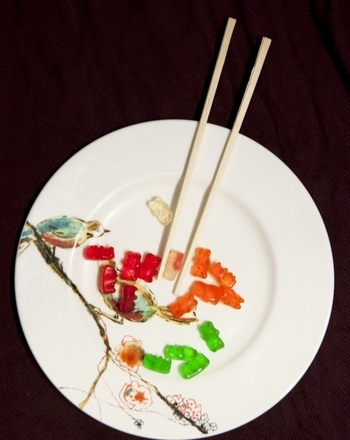 Have your child use the chopsticks to pick up the gummy bears. Have her count the gummy bears as she picks them up from one plate and places them on another. Have her sort the bears by colour. You will need enough plates for each colour. For a reward, allow her to use the chopsticks to put some bears into her mouth! You can also dine at a Chinese restaurant where she can put her new skills to practise! Happy Chinese New Year! Work up an appetite for addition and subtraction with fruits! 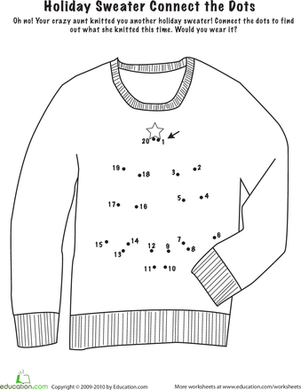 practise basic maths with these word problems fit for young learners. Counting and subtraction come together for a colorful maths worksheet, great for visual learners! Looking for some fun dice games for your kids? Try this worksheet, where you can cut out dice and get suggestions on a few fun maths games to play. 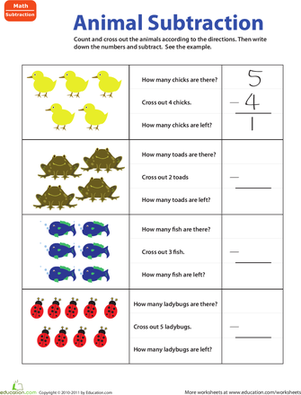 Subtraction can be tricky for new learners, but this worksheet breaks down the concept step by step so kids can see how the process works. Counting and subtraction come together for a colorful and sports-themed maths worksheet, great for visual learners!